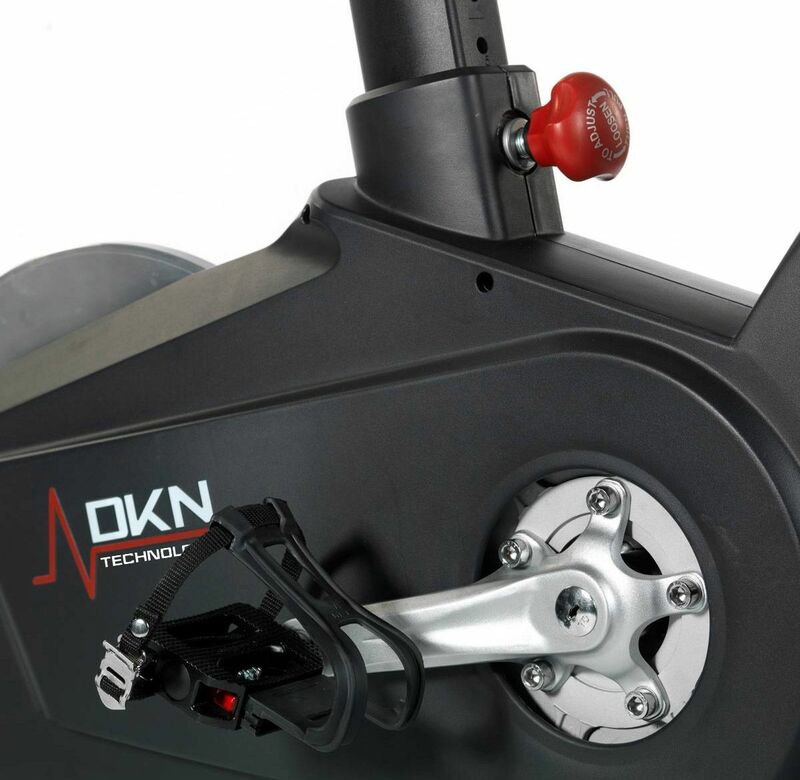 An authentic road-like ride with Smart Technology that enables measured and computer controlled, friction free resistance. 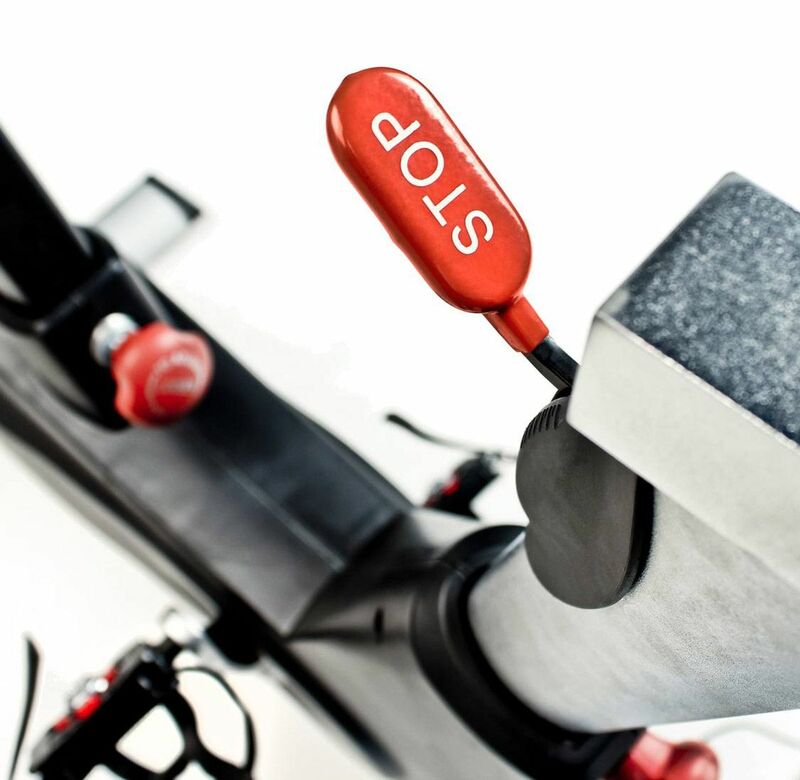 The X-Motion is a revolutionary indoor cycle. At the heart of the X-Motion there is a triple centred, aluminium 23kg flywheel, driven by a V-Belt and equipped with custom made components to ensure a race-grade, super smooth pedalling motion that is silent. The console allows up to 4 users to setup their individual profiles consisting of age, gender, weight and height. This data is then used by the computer to calibrate feedback provided such as the calorie consumption and effort expended (measured in watts). The console offers 32 levels of resistance, 12 pre-set programmes, wireless heart rate measurement (with optional chest strap), a user defined programme and a constant watt programme. 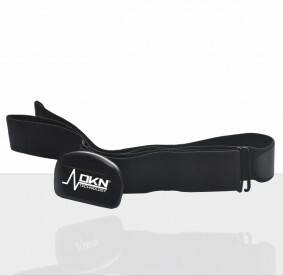 In addition, for the ultimate in focused training, a heart rate controlled programme is included. 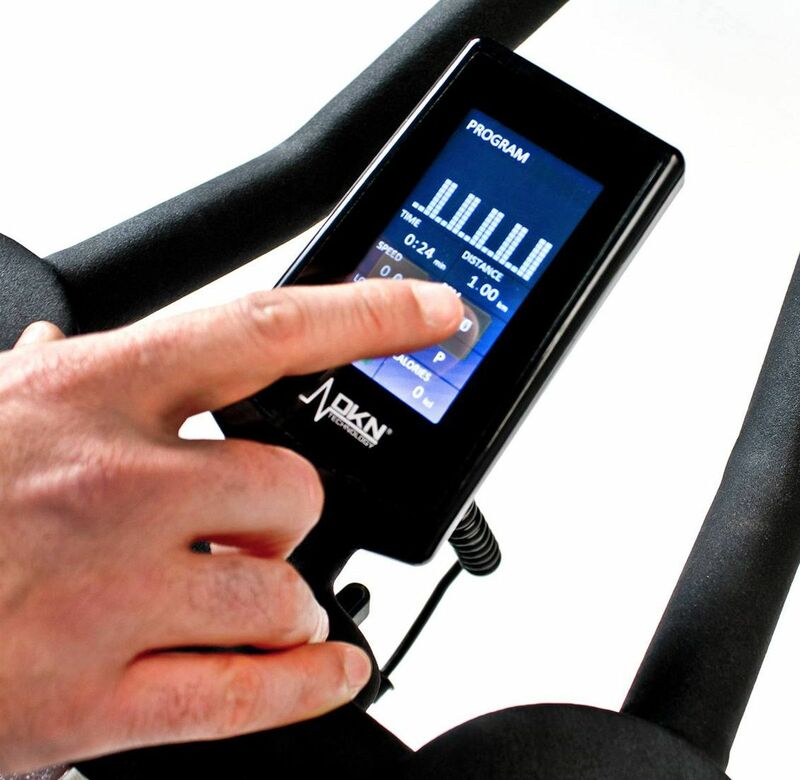 The WATT control program is particularly useful for cyclists as it enables a target level of effort to be entered and the Smart Technology calculates the required level of resistance based on pedalling speed and the profile information and continuously adjusts the resistance every 15 to 30 seconds to keep the user at the requested training level. The target range available is 10 Watts to a very challenging 500 Watts! 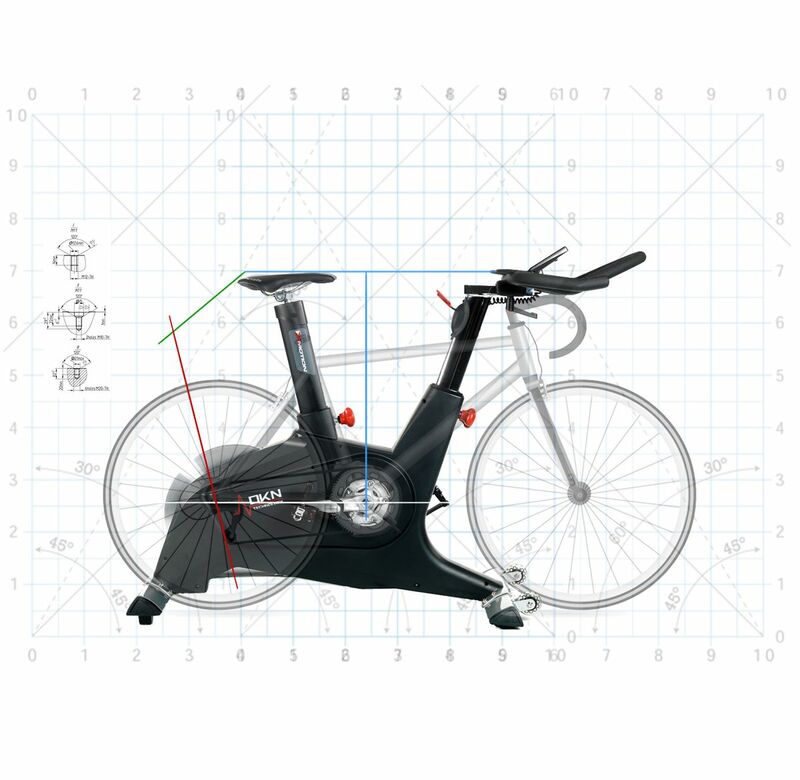 This indoor cycle enables the correct geometric riding position for users of all heights to be achieved through a combination of a height adjustable seat with a 25mm horizontal adjustment facility and handlebars that are micro-adjustable horizontally and vertically. The X-Motion is engineered on a proven, next generation platform with double spars for increased stability. In addition, the cycle is fitted with an ergonomic racing saddle with a flexible seat base and an anatomical cut out. The marriage of the stable frame, precise adjustability and the MTB saddle makes for an indoor cycle that can be used for extended periods with exceptional riding comfort. In addition, the dual sided pedals are SPD compatible for serious cycling exercise or alternatively the conventional toe harness can be used for convenience. Challenge yourself on some of the world's most iconic trips. The X-Motion allows you to out check yourself on some parts of the real routes. Pick a route, press start and follow the map at your own pace, with the incline and decline feature.